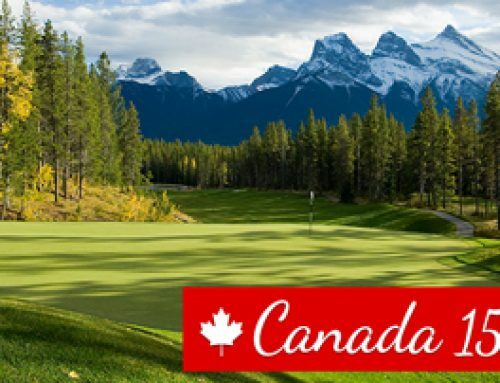 Many rejoiced when the Alberta government announced last year that it was funding restoration of the two flood-damaged golf courses in Kananaskis Country, not the least of which was Calgary resident Gary Browning. 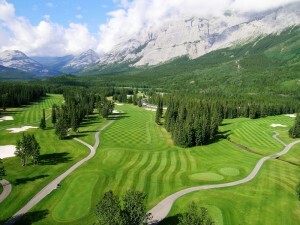 Not only does Browning love playing Kananaskis Country, but the esteemed golf course architect was chosen to undertake the restoration design of the two 18-hole layouts originally created by Robert Trent Jones, Sr.
Mount Kidd and Mount Lorette were award-winning, much-beloved courses favored by golfers around the globe. However, devastating floods in June, 2013 wiped them out and they’ve been closed since. Browning will stay true to RTJ Sr.’s inspired plans while simultaneously improving the courses via contemporary best practices not available when they were created. 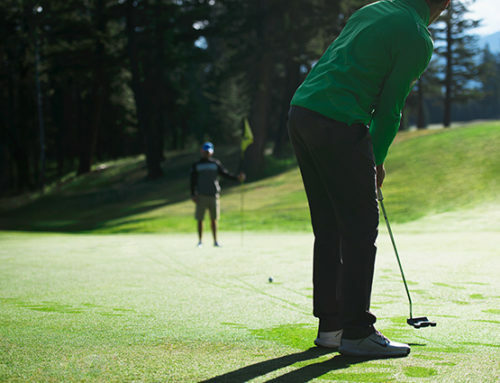 These include agronomic insights, adjusted landing area and hazard locations to account for today’s better equipment, which enables players to hit significantly farther, and more. A background in landscape architecture and environmental planning has made Browning a particularly strong designer, sensitive to all facets of golf course architecture. He is a student of the game who believes in classic, traditional values and the environmentally friendly, “less is more” school of design. 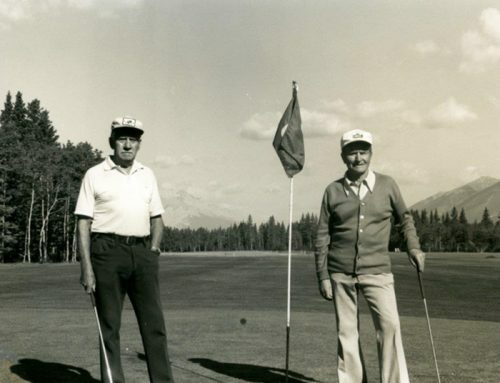 He is a staunch advocate of minimalist golf course architecture; that holes should reflect their site; that greens should be shaped to “hug” existing terrain; that bunkers should be carved from existing hillsides; and that each course should have its own character. Situated in the Kananaskis Valley among boreal forest, the Mount Lorette and Mount Kidd courses are named for the soaring limestone peaks that serve as their breathtaking backdrop. 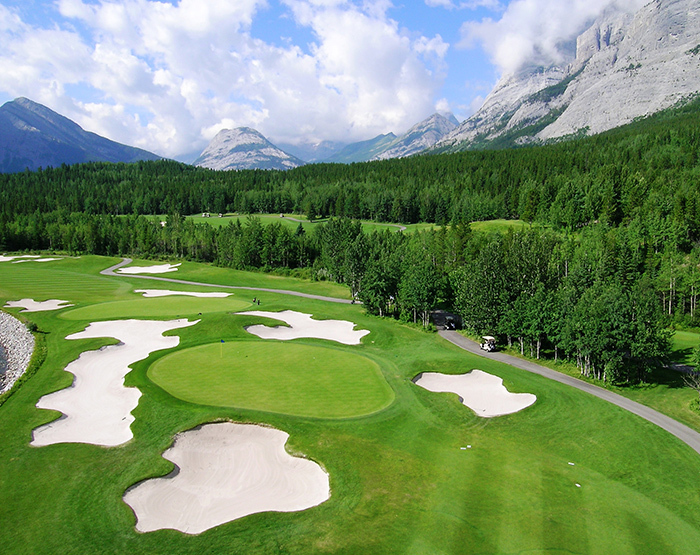 The courses are graced with glacier fed creeks and ponds, the cascading Kananaskis River and a variety of wildlife.